The veteran looks set to return to the EU LCS. 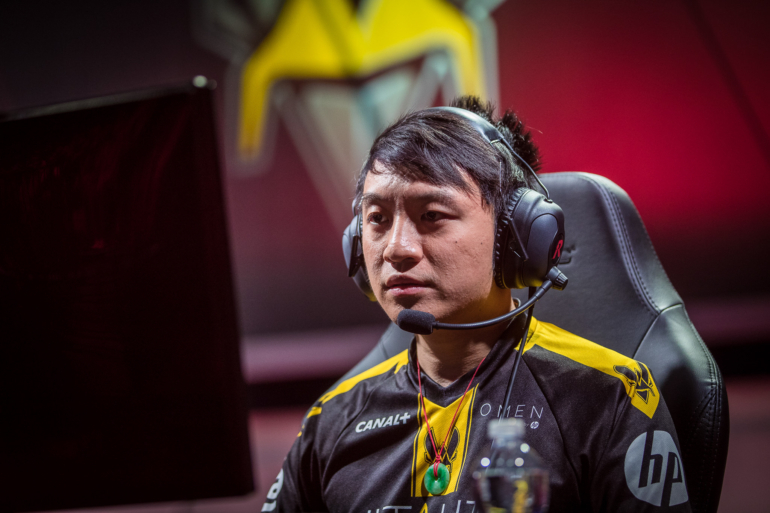 Splyce will make its first roster change in awhile by adding support player Raymond “kaSing” Tsang to its starting roster, according to ESPN. It has been over a year since European fans last saw kaSing in the EU LCS. He joined Team Vitality for the 2016 Spring Split and then left the team by the end of the year. KaSing then joined Red Bulls EU Challenger Team back in April, hopeful to win promotion to the EU LCS. It is unclear whether kaSing has been released from Team RB, or if Spylce will be buying out his contract. Splyce is also looking to re-sign all the other members of its starting roster for the 2018 season but is facing the prospect of losing some members to other teams in Europe. The addition of kaSing to the team could spell the end of Mihael “Mikyx” Mehle’s time with the team. Mikyx originally joined Splyce in April 2016 and helped the team to their first Worlds appearance in the same year. Splyce finished third in their group in the Summer Split and failed to qualify for the 2017 World Championships. After failing to make back to back Worlds, Splyce is clearly looking to refresh their roster and their fortunes.